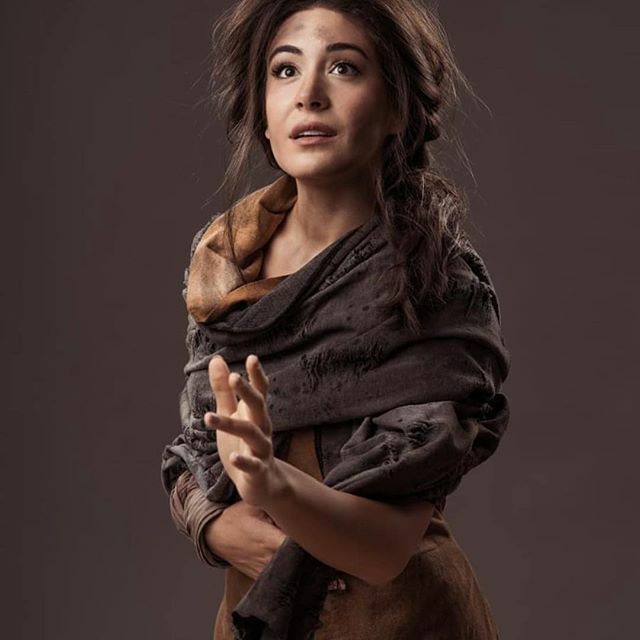 Gabriela is an AEA member, and currently on contract at Tuacahn Amphitheatre in St. George, Utah. See Gabriela's theatre resume below. In programs, she is known by her first and last name, Gabriela Carrillo. 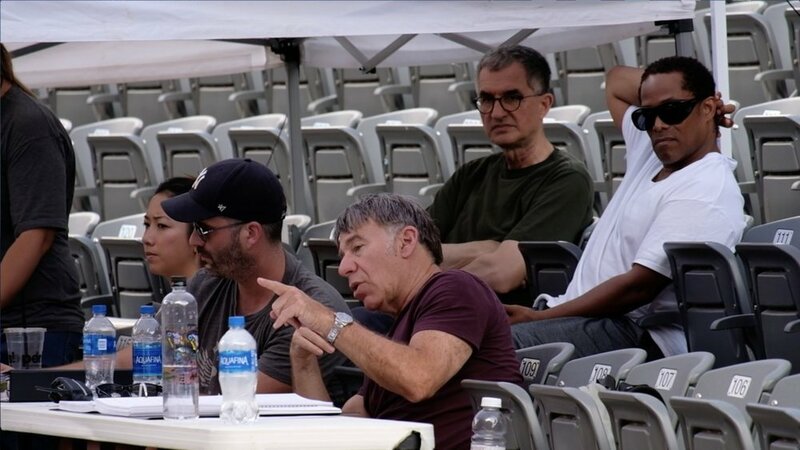 Stephen Schwartz and the team of Tuacahn's "Prince of Egypt" watching a run-through during tech week.